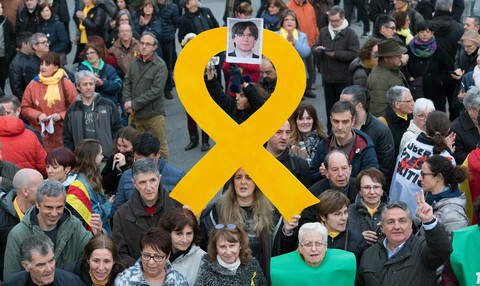 The European Commission said Monday (2 October) that Sunday's referendum in Catalonia was illegal and called on parties to begin dialogue following a violent crackdown on the vote by the Spanish authorities. 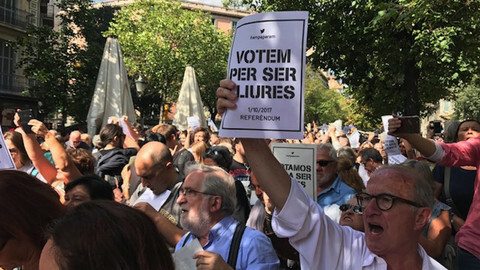 Over 800 people were injured on Sunday, according to Catalan authorities, as Spanish national police raided polling stations where votes were being cast. 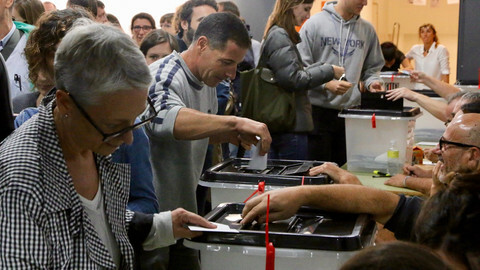 The independence referendum has been ruled unconstitutional by the Spanish constitutional court. "We call on all relevant players to now move very swiftly from confrontation to dialogue. 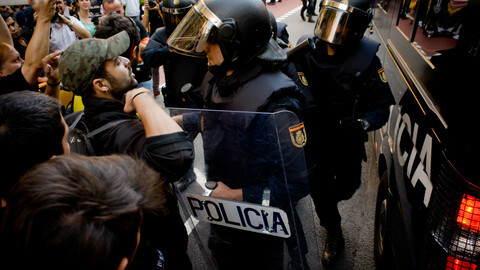 Violence can never be an instrument in politics," the EU commission's spokesman, Margaritis Schinas, said. "These are times for unity and stability, not divisiveness and fragmentation," he added. 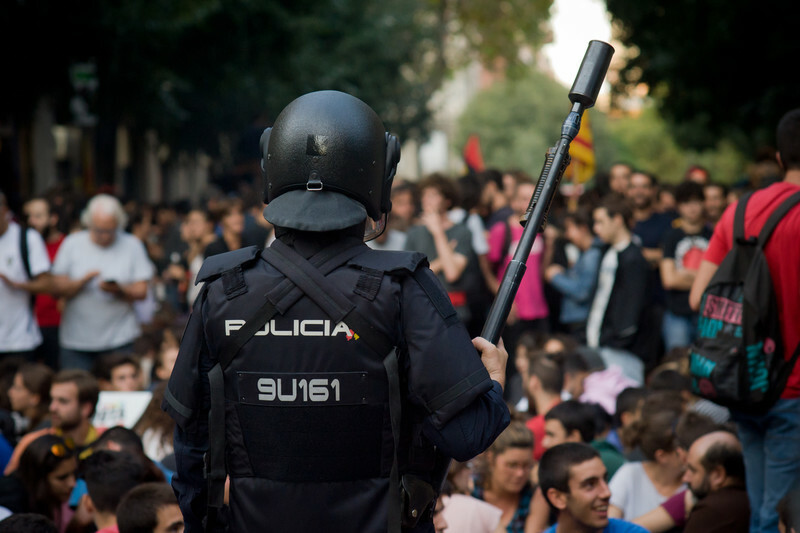 However, the European Commission sees no role for itself as a mediator between Spanish and Catalan authorities after Sunday's violence, and failed to clearly condemn the police brutality. "This is an internal matter for Spain that has to be dealt with in line with the constitutional order of Spain," Schinas said. 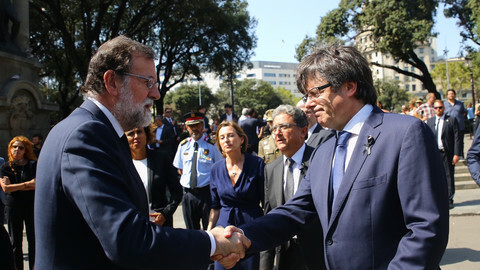 He added that the EU executive continues to "trust the leadership of prime minister Mariano Rajoy to manage this difficult process in full respect of the Spanish constitution and of the fundamental rights of citizens enshrined therein." EU commission president Jean-Claude Juncker is to hold a phone conversation with Rajoy later on Monday. 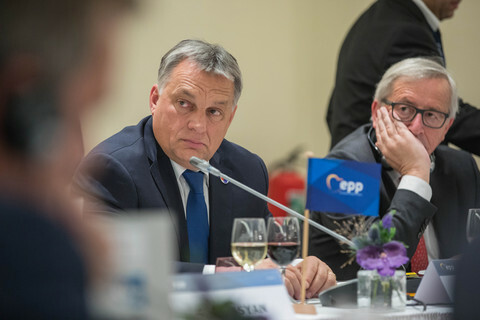 A debate on the situation could be held in the European Parliament this week. 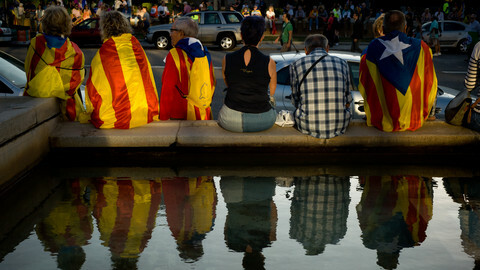 The EU commission also restated that if Catalonia were to secede legally - in agreement with Madrid - it would end up outside the EU and would have to apply separately to join the bloc. 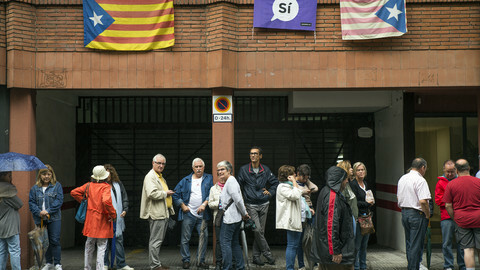 Preliminary results, according to Catalan authorities, showed that about 90 percent of the total votes cast were in favour of a split from Spain. Less than 43 percent of the region's 5.3 million eligible voters took part in the disputed referendum. A state that uses violence on its own citizens who are in the process of enacting their democratic rights raises the urgent and difficult question of whether it still may call itself democratic.